Upon receipt of the information listed above, you will be contacted by our new patient coordinators to complete the registration process. When your registration has been completed, one of our physicians will review your case and contact you to discuss their recommendations.  You can also request an in-person appointment through the Neurosurgery Clinic Appointment Request form at ucsfhealth.org or by calling us at 1866-559-5543. If you come for a visit in person, please bring any MRI or CT scans to your appointment and fax all of your medical records to (415) 353-2939 prior to your appointment. As always, we are honored to be chosen to provide your with the best possible care.